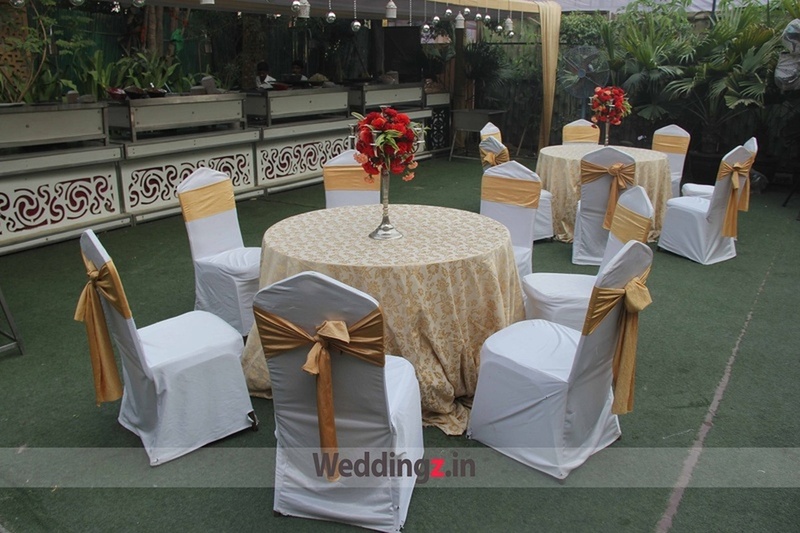 Lagoona Emerald, Saket, Delhi is a great venue for hosting the wedding of your dreams. 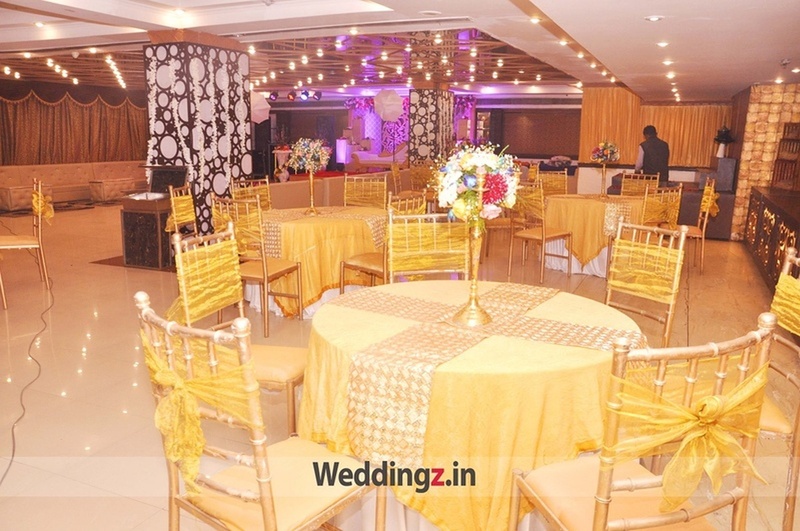 The venue is located near Malviya Nagar, offers multiple wedding banquet halls and a lawn for hosting a variety of functions like mehndi, sangeet or reception party. Lagoona Banquet Hall serves a wide range of mouthwatering delicacies to choose from in both vegetarian and non-vegetarian food to their guests. The venue gives you the freedom to get your own caterer from outside to serve your favourite cuisines to your guests. The decor team at Lagoona Banquet Saket takes care of the decoration for your big day allowing you to sit back to enjoy your function. Lagoona Emerald Hall, Saket serves alcohol and also allows you to get it from outside to entice your guests. Lagoona Emerald Banquet Saket has two halls which are ideal for small functions like birthdays, anniversaries and pre-wedding functions. Hall 1 is ideal for hosting your wedding while the Hall 2 is apt for smaller functions. For a grand affair, Hall 1, Hall 2 and lawn can be combined. Lagoona Saket offers complimentary changing room for the bride and the groom on their special day. Lagoona Saket, Delhi offers ample car parking space for the convenience of their guests. Lagoona Emerald has beautiful banquet halls with great interiors. The contemporary decoration and lighting make this place a visual treat on weddings. 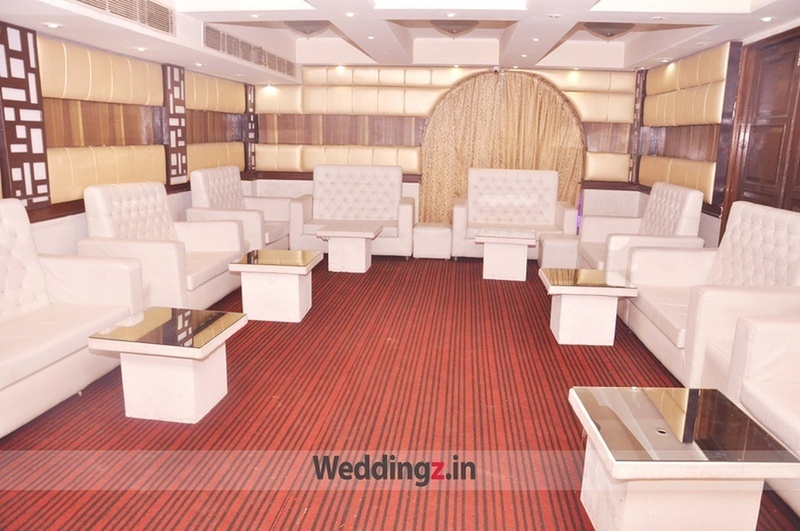 The Lagoona Emerald located in Saket, Delhi has Banquet Halls. Hall 2 can accommodate upto 100 guests in seating and 150 guests in floating. Hall 1 can accommodate upto 300 guests in seating and 350 guests in floating. Hall 1 + Hall 2 + Lawn can accommodate upto 400 guests in seating and 500 guests in floating. Vegetarian and Non Vegetarian food is served at this venue. Features of this wedding venues are : Food provided by the venue , Outside food/caterer allowed at the venue , Non-Veg allowed at the venue , Alcohol allowed at the venue , Outside alcohol allowed at the venue , Halls are air Conditioned , Ample parking , Baarat allowed , Fire crackers allowed , Hawan allowed , Overnight wedding allowed , Decor provided by the venue , Packages starts at Rs 1050 per plate for vegetarian menu and at Rs 1250 for non veg menu. Decoration starts at Rs 31000. 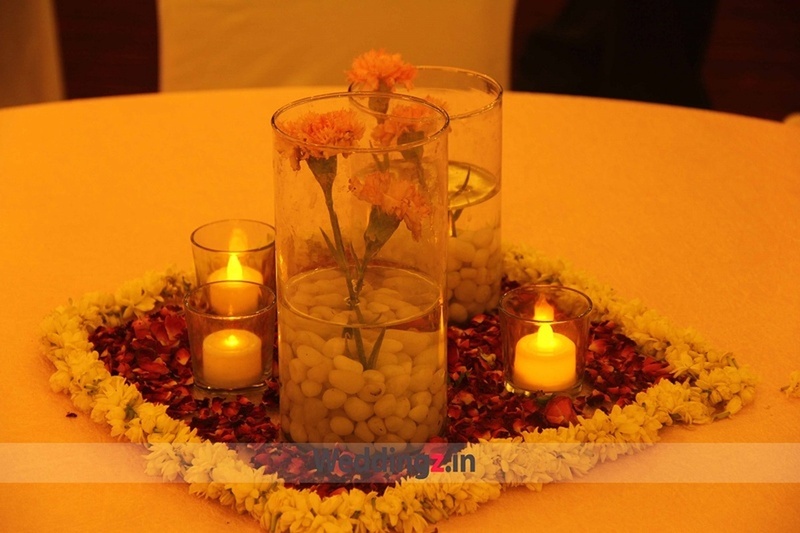 Make Your Event special at Lagoona Emerald.